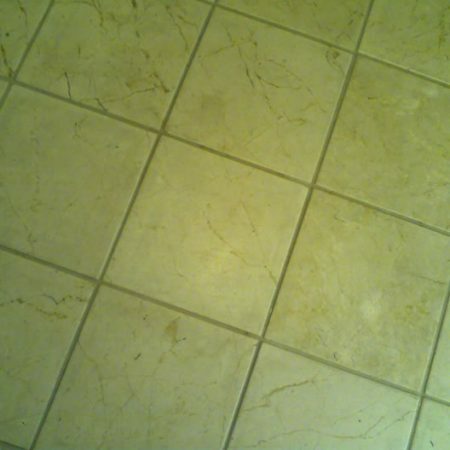 Marble and Grout Cleaning Service. 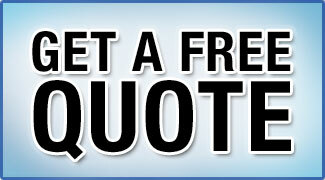 Abrasive or Chemical Treatment. 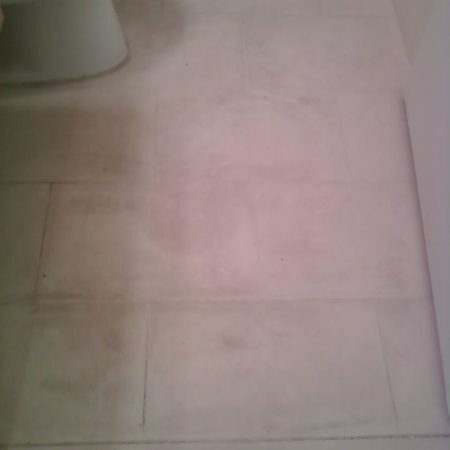 We can clean and restore almost any of natural stone surfaces, remove mold and dirt embedded in grout lines and surface as well as everyday dirt and grime from typical foot traffic. You can wonder come back to life and gleam as they did on their first appearance. 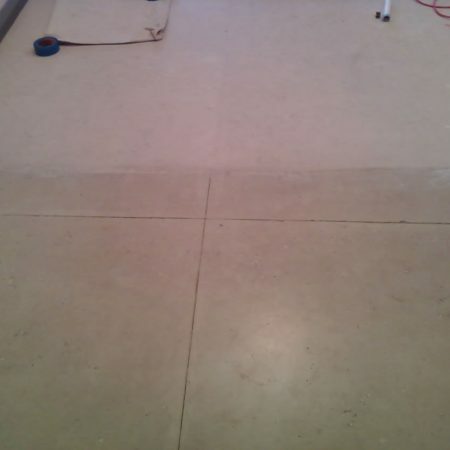 We carry out both manual and mechanized cleaning of stone. Before starting the cleaning process we evaluate a state of the surface, which allow us to assess the degree of contamination, identify the source of stains, as well as the presence of other defects on the stone. 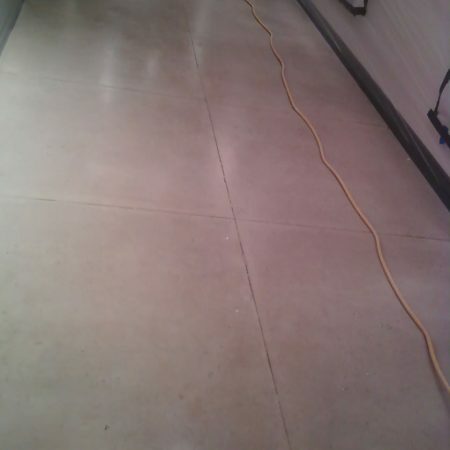 This procedure will allow us to select necessary detergents in order to completely and qualitatively clean granite or marble, without damaging the surface. This method requires special skills and knowledge, most often it is used when other methods are ineffective. 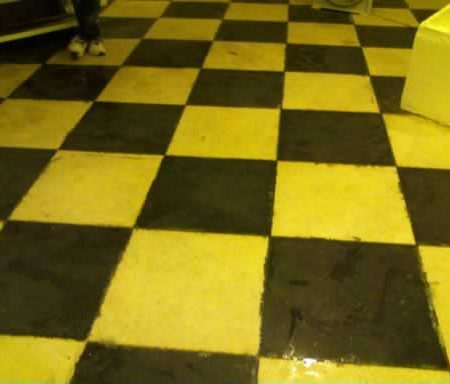 Due to the impact of diamonds and abrasive tools, it’s the sufficiently effective method of the cleaning. 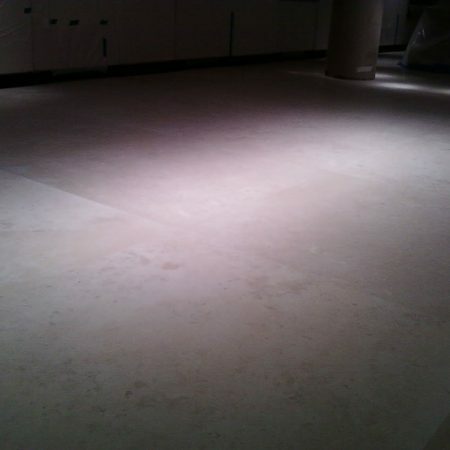 To prevent even greater damage to the surface, it is better to entrust such work to specialists.  Cleaning stone surface with abrasive pads will effectively clean heavily soiled floors from grease, oily stains, remove the traces of soot and other complex contaminants. 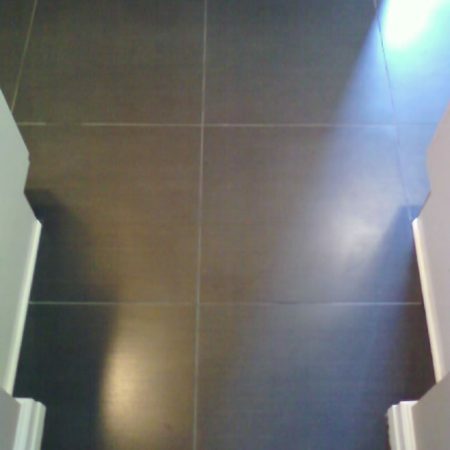 This technology will also help to restore the surface of old badly worn floors. 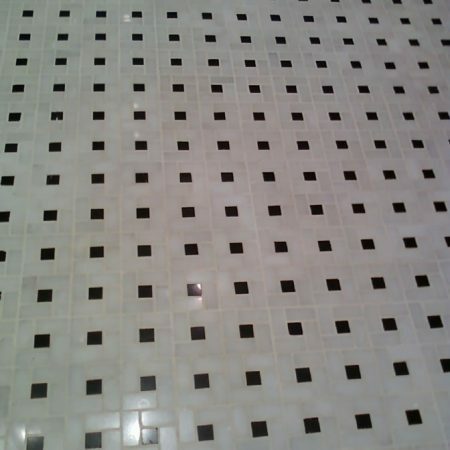 Often, traditional methods of cleaning are not always suitable for stone: industrial detergents and general cleaners can be suitable for ceramics, glass, cement, etc., surfaces but not for natural stone with special characteristics. 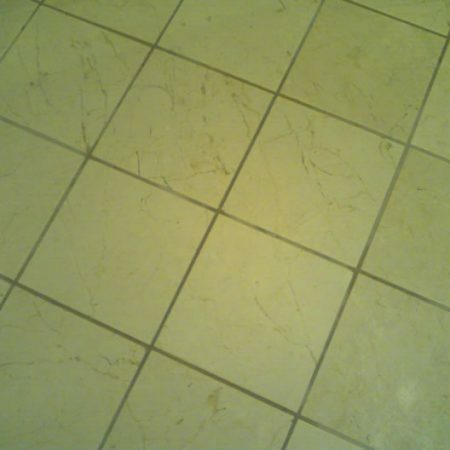 The most general and popular brand cleaners are too aggressive for use on marble. 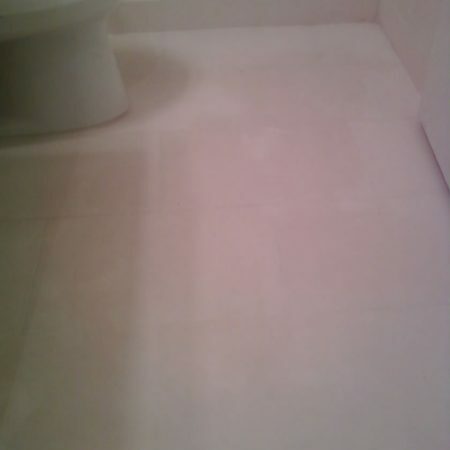 Standard household cleaners can etch, scratch, stain or discolor the marble surface. 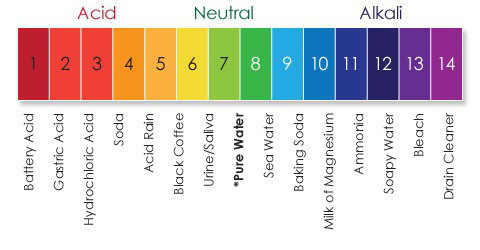 Acid-alkaline balance – a ratio of acid and alkali in solution – is denoted by pH (power hydrogen), which shows how many hydrogen atoms are contained in a given solution. 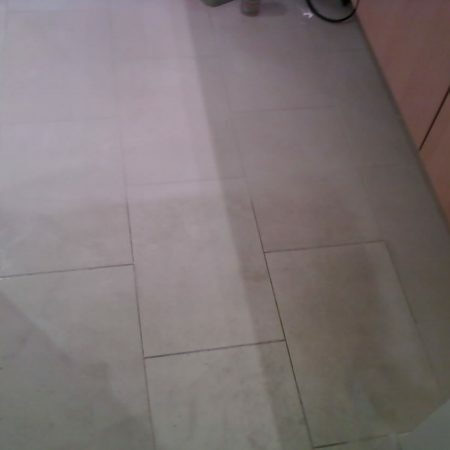 DO use only products created for safe use on natural stone with neutral pH7. 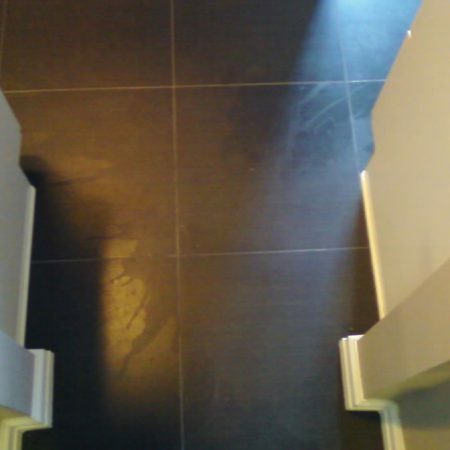 For not heavy soiled marble or for daily cleaning you can use a gentle stone cleaner to clean the surface, but before the cleaning, all contaminated spills and dirt must be removed to protect from staining and etching polished finish. 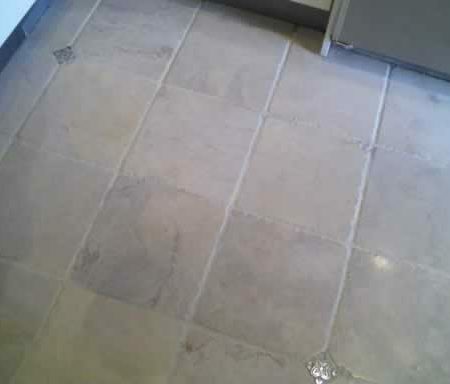 Quality marble cleaners are not only effective cleaners, but they also protect sealers from degradation while cleaning. 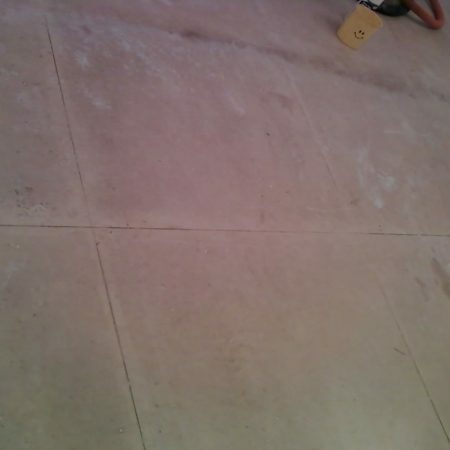 Picture of limestone floor with cleaned/honed and not yet cleaned parts. 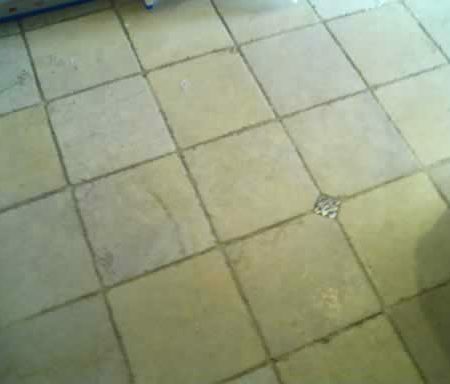 Kitchen marble floor. Compare cleaned and not cleaned parts. 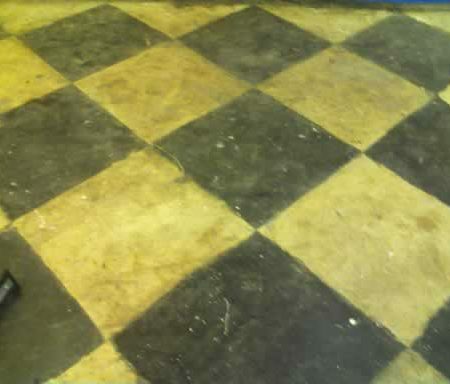 Rough and unpolished terrazzo floor in Thrift store in New York, NY. After cleaning. 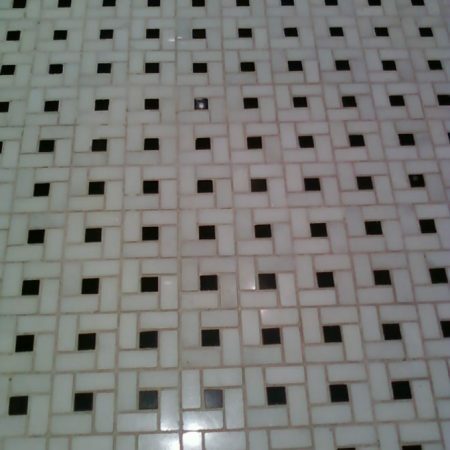 Image with dirty and soiled white grout on mosaic marble tiles. Before Cleaning.